To the most intriguing of the ’15’ series smartphones and of course the flagship of the bunch which has a divergent approach to what a premium smartphone should look like. The Meizu 15 Plus have a rather unconventional look but its a break from the norm seen nowadays like display notch, slender build and it looks quite good that way. It’ll probably soothe the classic kind of people rather than a recent trend fanatic. Now let’s dive into the spec sheet of the smartphone and explore what it has to offer. 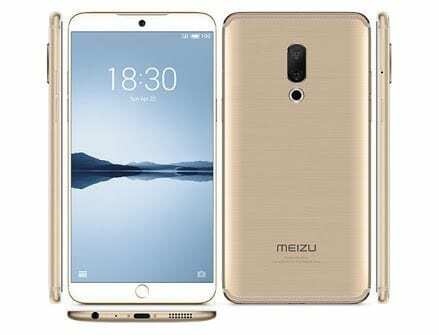 Meizu has a track record of not going with the crowd when it comes to the way they build their smartphones. This notion has only be affirmed once again with the release of the Meizu 15 Plus, a flagship with no notch or 18:9 aspect ratio. However, it has reduced bezel which is nice to accommodate a bigger screen and makes the design it look clean. SPorting a well polished metallic finish made with cutting edge technology that makes it lighter. Being the Plus model, the smartphone has a bigger screen and not only that the display resolution has taken a boost compared to what you have on the other lesser variants. There is the joy of AMOLED screen to bask in and which one of the perks is its nice contrast and also, in this case, the impressive 1440 x 2560 high resolution. With the great resolution comes a fairly large size of 5.94-inch space to watch movies in, play games and do other kinds of stuff. There is also a significant bump in battery capacity by 500mAh which might not be much but is definitely not insignificant. Whereas it is only normal, for it to power the additional pixels and large-sized display as well as drive other functions. 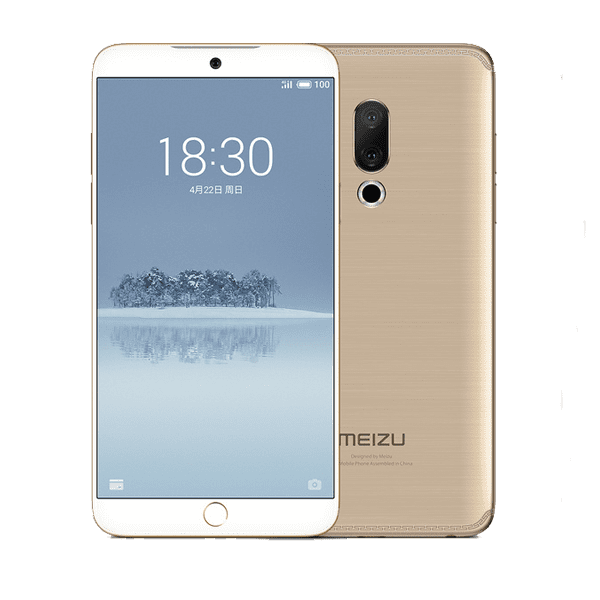 The 3, 500mAh battery can be mCharged – the name given to Meizu’s own quick charging, however, its lacks wireless charging ability. Optics remains the same with the Meizu 15 and that involves a duo on the rear side and a single camera at the front which is the same in all the ’15’ series. The rear has a 12MP camera with a 20MP telephoto lens for lossless zooming and background depth to capture cleaner portraits. Social media worthy selfies are taken by the 20MP sensor which also the bokeh effect image optimisation and other goodies. Unlike most of the high-high-end flagships this year, the Meizu 15 Plus comes with last year’s Samsung flagship chipset featured in the Galaxy S8. Nonetheless, it is still a powerful SoC and that is talking about the Exynos 8895 processor alongside a Mali-G71 MP20 GPU. In segue, the smartphone has a befitting 6GB RAM as well as storage options of 64GB and 128GB respectively. Storage space can be extended to 256GB if you desire to. Sadly, it also boots Android 7.1.2 Nougat covered with Flyme UI 7.0. The smartphone will cost about 170, 000 Naira depending on the deal and your location.